Prawn Noodle Soup is my favorite "MUST EAT" comfort food. Whenever I dine outside with my family at the shopping mall food court, my first instinct is to scan for Prawn Noodles Soup with my eyes! However, food court put in too much salt and seasonings which taste quite salty. This is not healthy nor nutritious if eaten quote often. 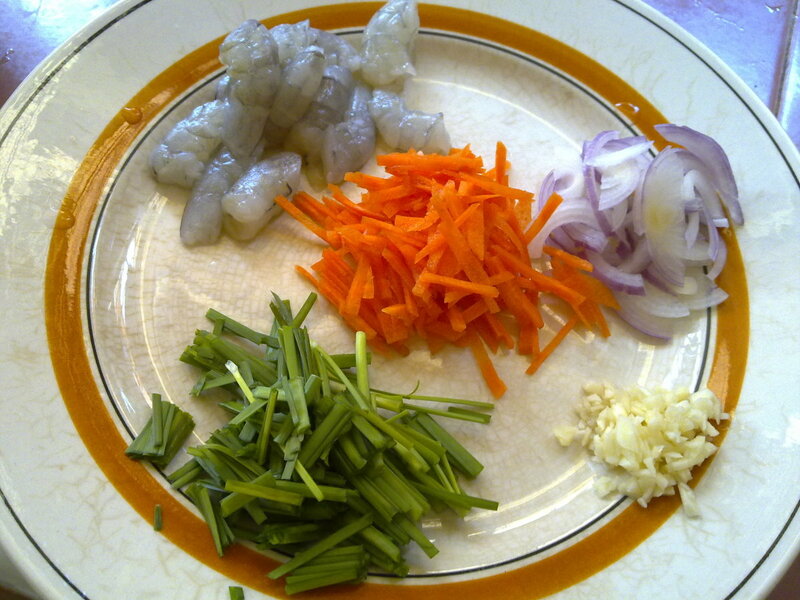 Hence, I decided to try create my own Prawn Noodles version with some quick and easy tips. Oily Noodles or Yellow Noodles? Most people love their noodles to be serve hot especially in soup base. However, Koreans and Japanese prefer theirs cold. Instant noodles are a popular meal for those consumers who are low in budget because they are cheaper and comes in 5 packs in a bag. Many prefer instant noodles because they are quick and easy to cook, requires less ingredients and takes around 5 minutes to cook. The instructions shown on the packets are easily understood with additional pictures for those who are illiterate and the seasoning comes in many flavors. Fresh noodles are a little oily. Therefore, wash the noodles under cold, clean water in order to discard the excess oil and drain them before you cook the noodles in boiling water. Fresh noodles can be done in one or two minutes. 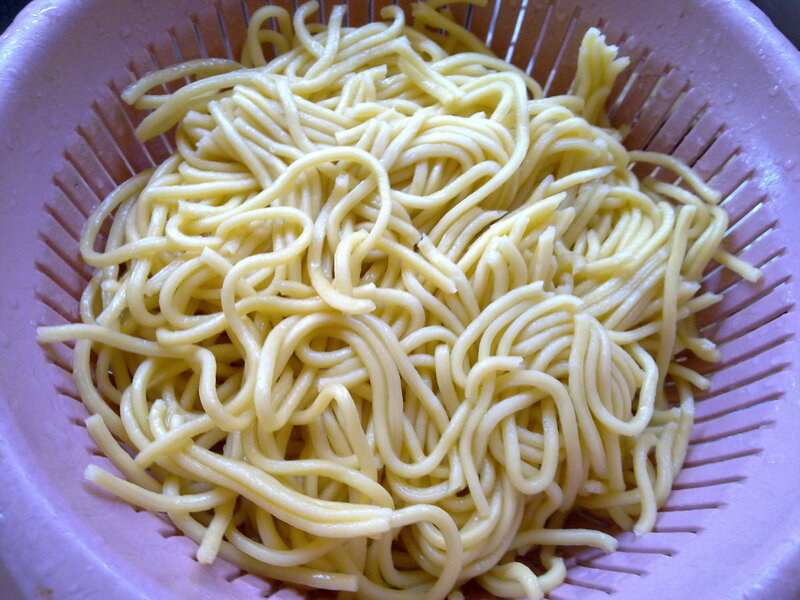 Dried noodles require ten to 15 minutes soaking in clean water before cooking. The longer you soak them, the softer they turn out. Some people are lazy to soak dried noodles claiming that it is troublesome. I would recommend to go through the hassle due to the preservatives in the food which are unhealthy for our body in long term run. Similar to fresh noodles, this is to remove the excess preservatives in the noodles. How many stars would you rate this hub? Combined all ingredients in a large pot . Remove all ingredients. Retain stock for later use. 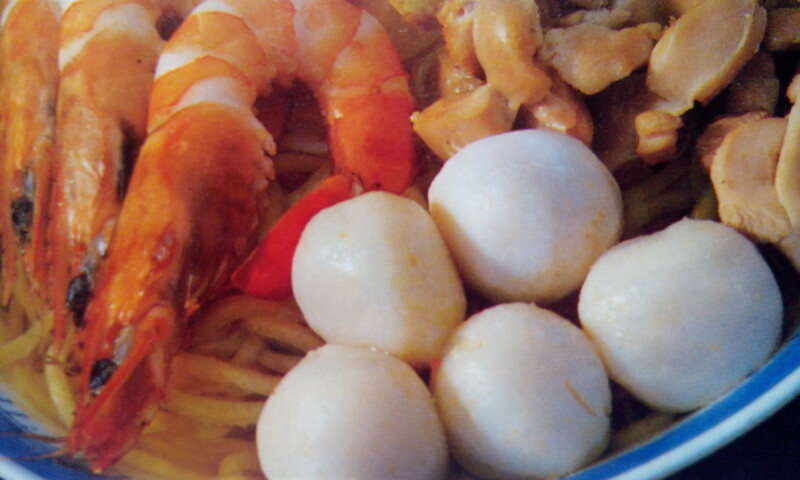 Add in fish balls, mushrooms, fish cakes and prawns. Turn off heat once the fish balls, mushroom, fish cakes and prawns are cooked. 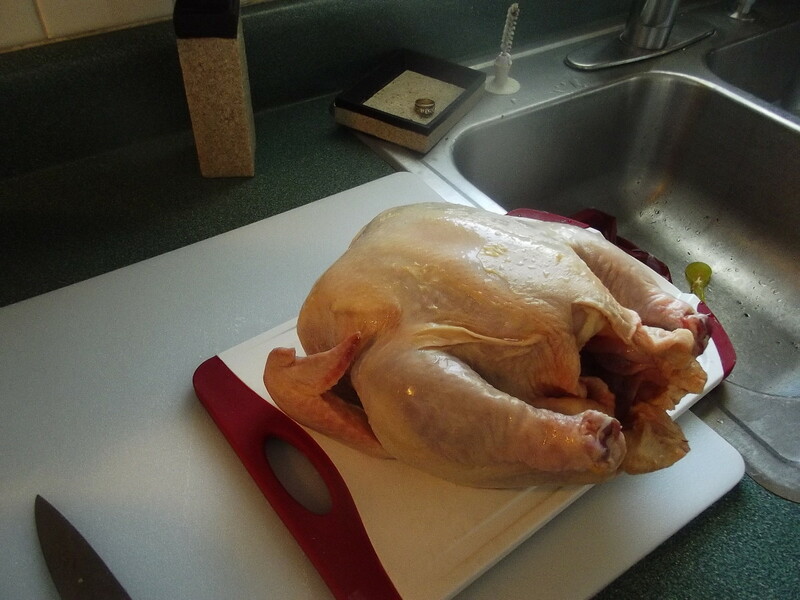 Remove all the meats and set aside. Bring another pot of water to boil. Add as much noodle as you need per serving. Cook it for about 3 minutes. Strain and transfer to a bowl. 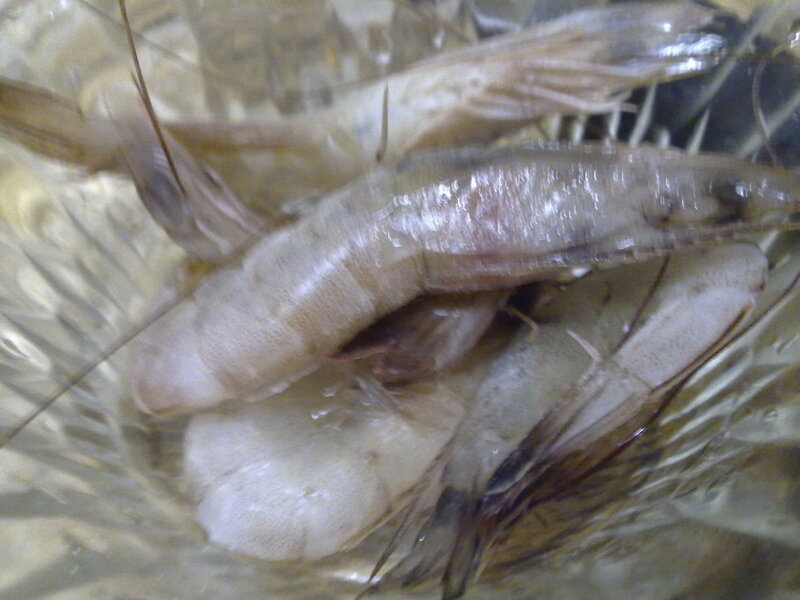 Arrange prawns, mushrooms, fish cakes and prawns attractively. Ladle the soup over . Season with soy sauce, pepper and garnish with chopped spring onions. Noodles are generally high in carbohydrates and low in fat. 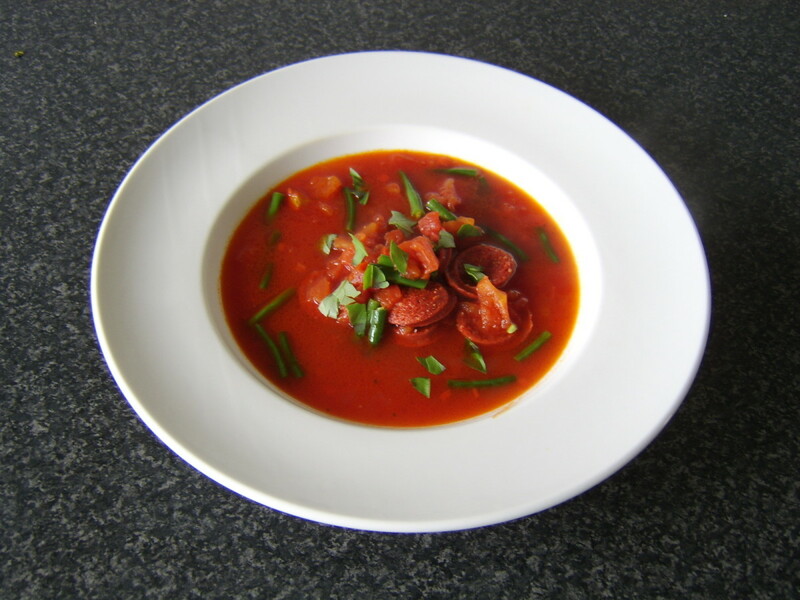 When added to soups and stir fries dishes, they make a complete nutritious meal. It doesn't matter whether the noodles comes in the form of fresh or dried, they have the same nutritional value. 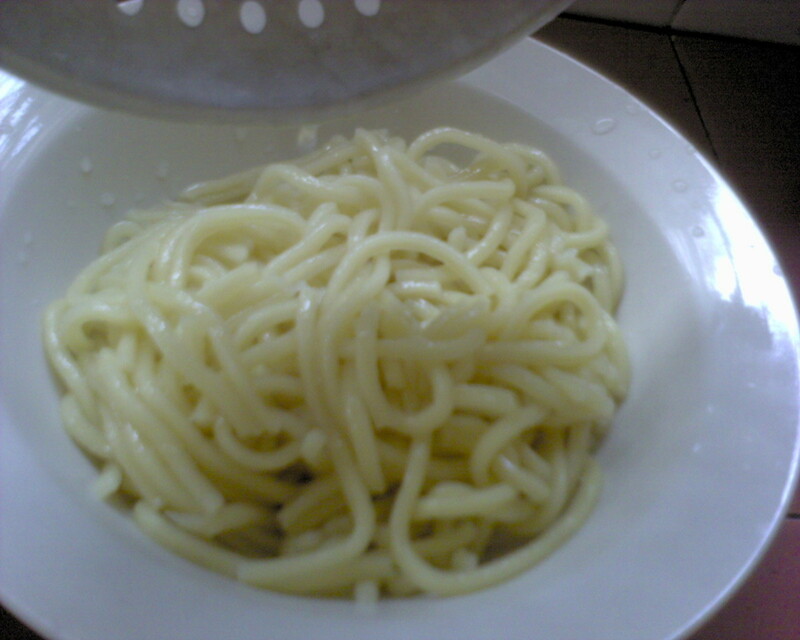 Fresh and pre-cooked noodles can be kept in the refrigerator for three or five days if the packet is not open. However, it is advisable to use fresh noodles on the day of purchase. Yellow noodles have been part of everyday Asian cooking. People all over the world consume noodles in different ways. Noodles are usually used in stir-fry, curry, light broth soup and dry methods. Some people have noodles for breakfast or lunch because they are not heavy meals. There are dry noodles and fresh noodles. 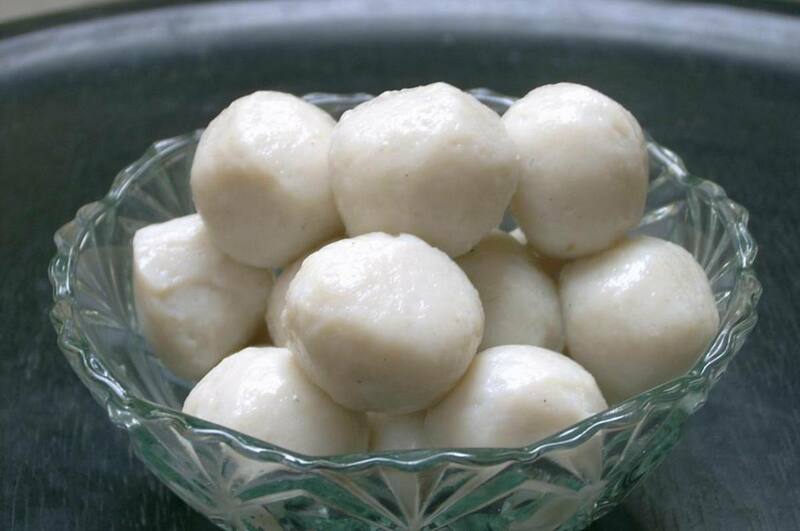 Most are made of wheat, rice, buckwheat or mung beans, green tea and each has its' unique taste and flavor. Japanese noodles are becoming popular in the market too. Most consumers eat "Udon" and "Somen" which are wheat noodles, "Ramen" is under the egg noodles and "Soba" is much healthier, buckwheat noodles. These noodles are thicker , longer and one bowl of them is enough for 2 servings! Frequently consume noodles varies on each countries and culture habits. Noddles popularly found in the wet market and hypermarket are the following:-. HONG KONG MEE- These pre-cooked egg noodles are crispy. 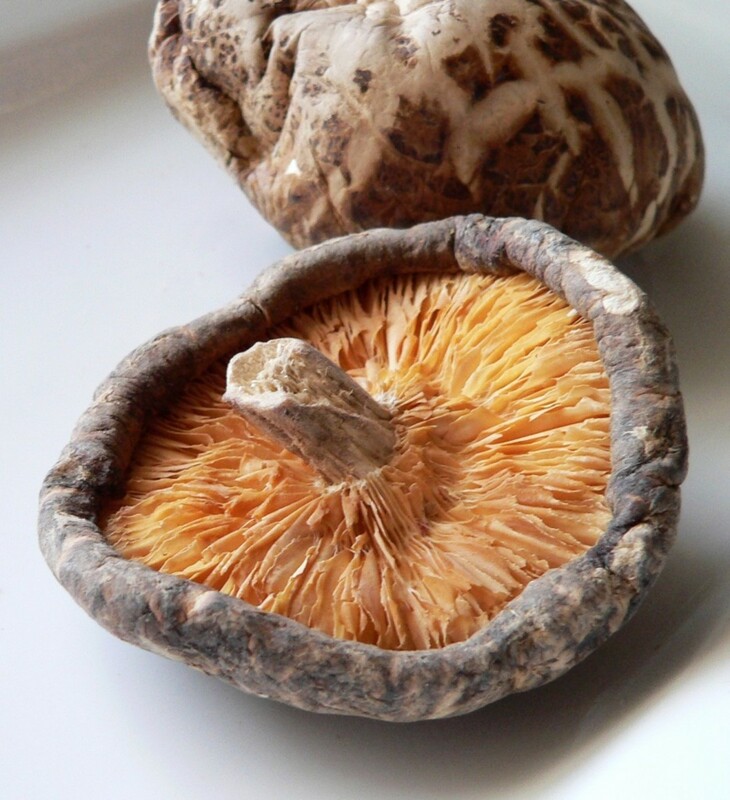 Just add hot mushroom sauce over the noodles and you can have a hearty meal. Ricecake strips ( also known as Kueh-Teow or He Fen). In Cantonese , it is called "Ho Fen" but locally Asians love this Kway teow especially stir fried with black sauce and lots of clams ) In Singapore, it is called "Guo Tiao" as according to hanyu pinyin. 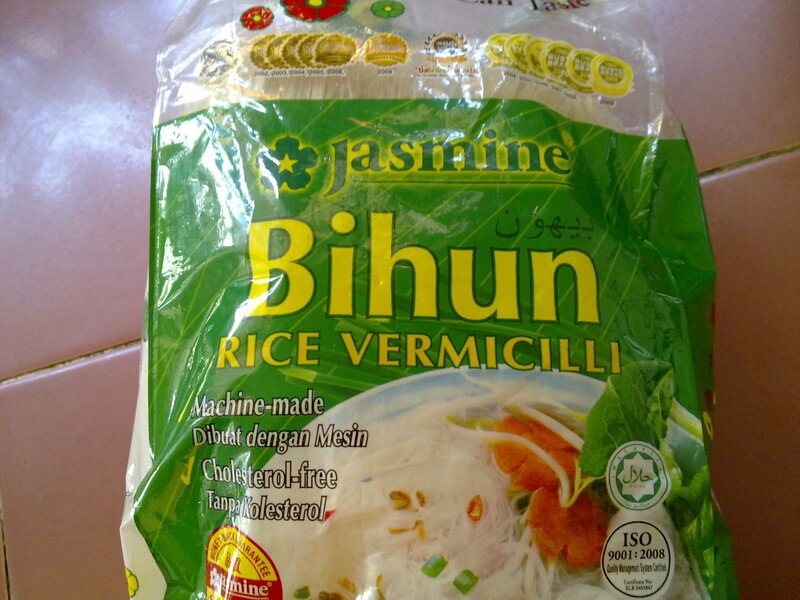 Rice Vermecilli( also known as Tang-Hoon )- It is known as Cellophane noodles, locally it is known as Bi Hun or Bee Hun while some refers it as Rice Vermicelli. Very thin and white noodles great for soups and stir fries. WIDE NOODLES ( also known as Mee-Pok ) Mee Pok is a flat yellow noodles that thicker than Kway teow. 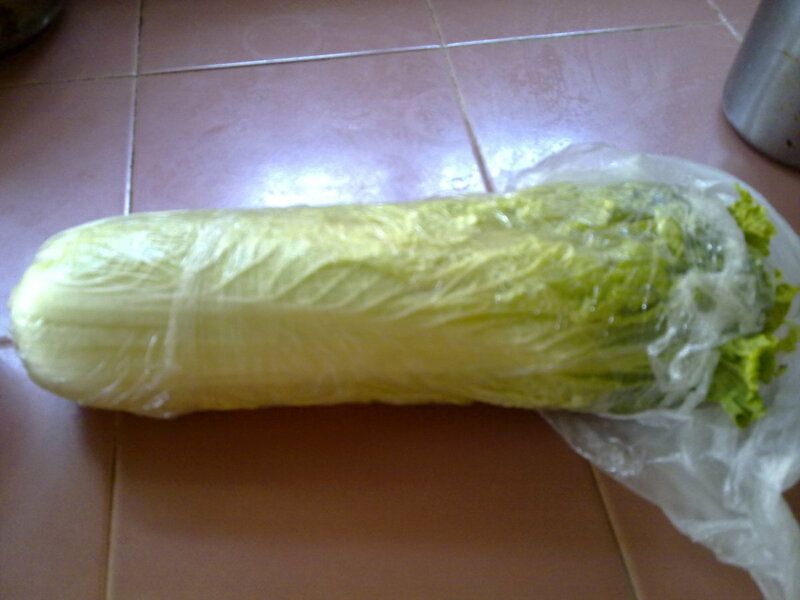 It is dry as Mee Sua" and usually served as dry Mee Pok with spicy paste , black sauce. 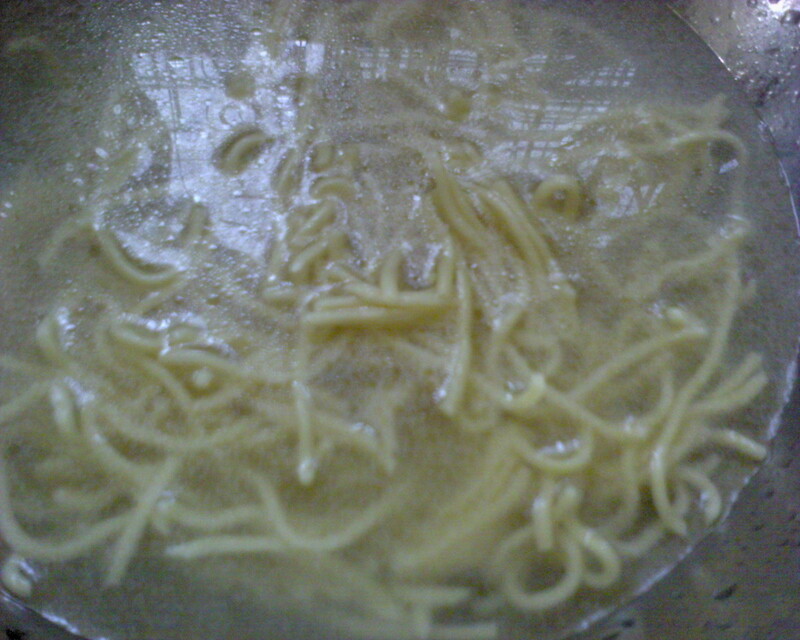 Sometimes, it is serve as soup noodles. If you are in a hurry to make a quick chicken stock soup, it would be better to use cube chicken stock to boil the stock in a jiffy. However, it may not taste superior as the homemade chicken stock because it contains excess MSG, salt and pepper which some may find it taste a little salty. Add another half bowl of water to reduce the excess salty taste. 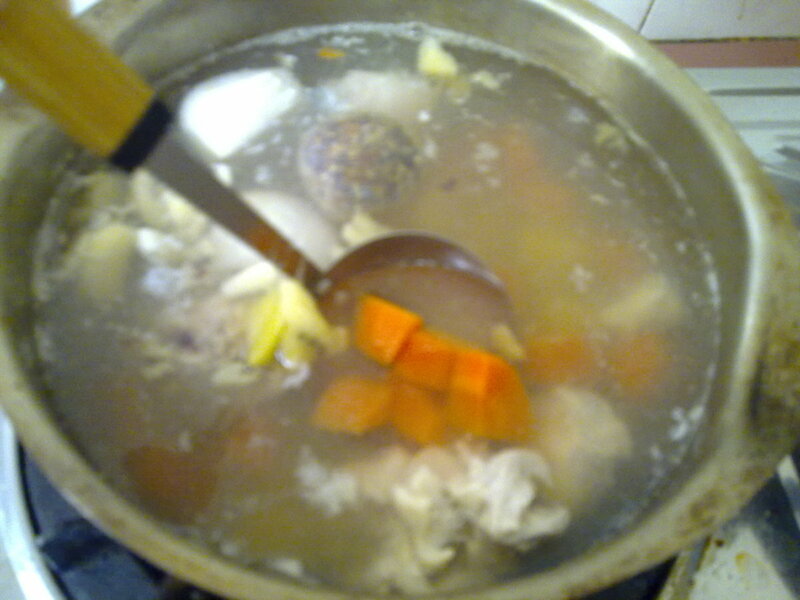 Do allow at least one and a half hour to prepare the homemade chicken stock. Original chicken stock requires an hour or several hours of slow cooking to boil the chicken bones and the chopped vegetables to blend the flavor well. It is wise not to waste chicken bones because you can use these bones to boil other types of soup too. Keep them in the freezer if you are not going to use them immediately. 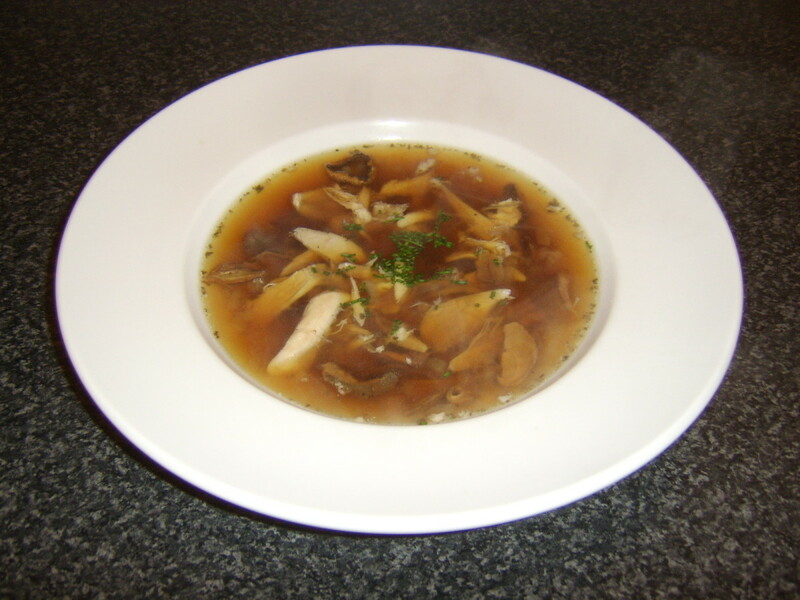 Chicken bones produces juicy chicken stock which is thick and a little bland. Hence, you need to add some seasoning to alter the taste later on. I love original homemade chicken stock rather than using cube chicken stock. 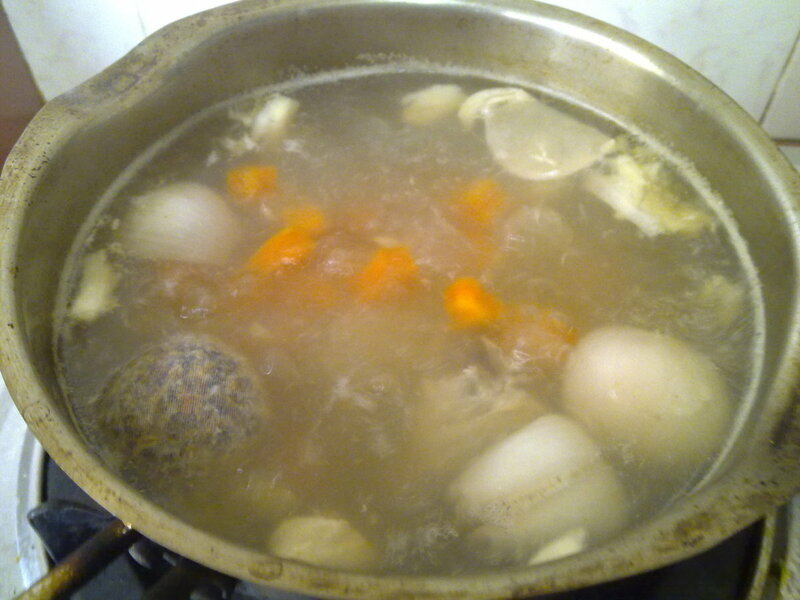 Homemade stock contains lots of nutrients, vitamins and minerals. As it takes much longer time to boil the stock, I usually use a slow cooker to start boiling the chicken stock at least 1/2 of the day to induce the superior chicken flavor. 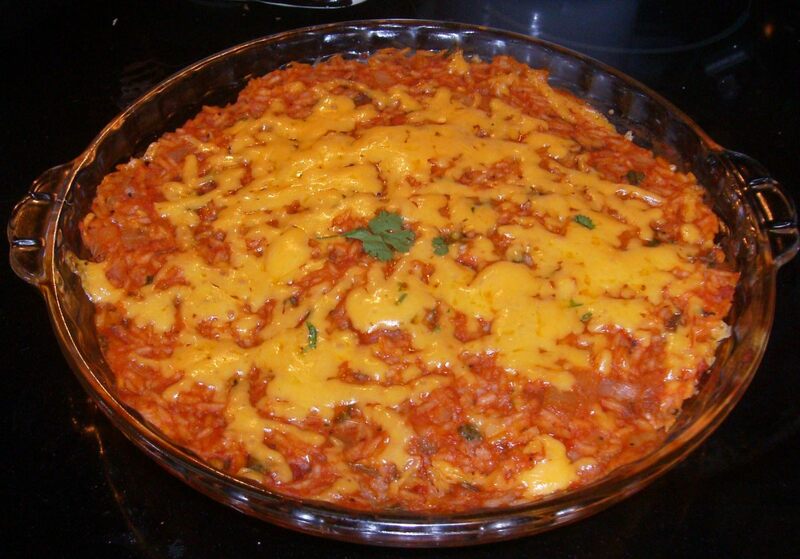 ROICHEN Cast Aluminum Ceramic Nonstick Coating Casserole 8"
A low cholesterol recipe perfect for everyone. Honey sweet peas, baby young corn with carrots and prawns are light and healthy. Yum... I have never made this. When we lived in Japan it was a favorite dish. 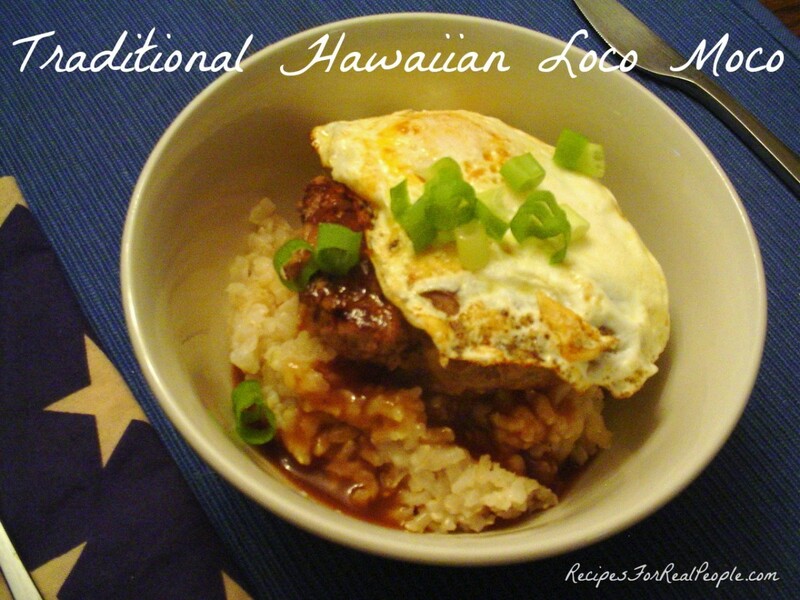 So much flavor and texture....the ingredients were a bit different but it was yummy. I will have to give this a try.